Recently two special letters of gratitude and appreciation were received by the Excelsior News for which we, from our side are very thankful. We often get criticism for errors, trivial or not, made in the newspaper. More often, however, we are complimented, be it by personal, verbal compliments or by means of SMS or WhatsApp messages. Sometimes people even go to the trouble of putting it in writing … She wrote: “I, as a social worker from the Department, of social Development: Mkhondo Sub-District, would like to extend my gratitude for an advertisement that was placed in your newspaper. The newspaper does play a vital role within the community and it has assisted a lot as we were able to locate the parents of the child concerned. 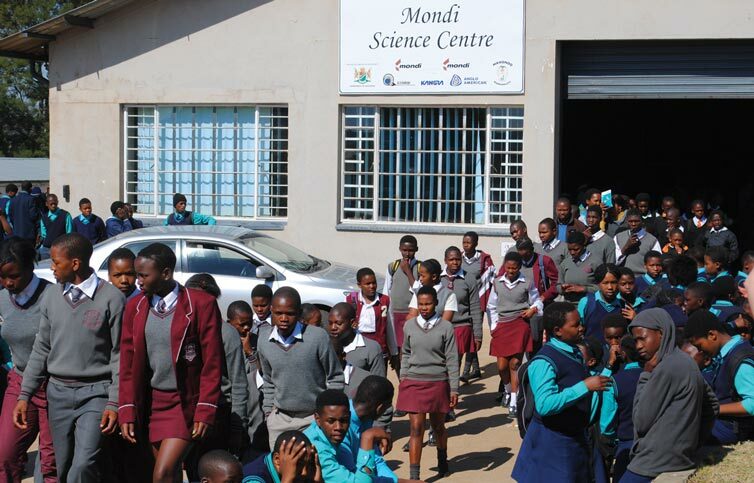 We would like to encourage you to continue doing the great work and making a difference.” Another letter of appreciation was received by e-mail (which was unfortunately not noticed before very recently due to unforeseen circumstances) from the Mondi Science, Career Guidance and FET Skills Centre. Sincere gratitude is expressed in their letter to Excelsior News for the cover of the centre’s National Science Week during August, which was a huge success, recording almost nine thousand schoolgoing learners attending. Mr Mnguni, the centre manager stated: “ The NSW 2015 was well-covered in the Excelsior News and the message, reaching many people beyond the Mkhondo Local Municipality, will attract even more numbers of the target audience for this event in future. Your support is of high value to the centre and has scored an everlasting mark in our hearts and minds. Keep up the good work in serving the community.” Thank you for acknowledging the team at Excelsior News in this way. We will strive to keep on giving the community our best.